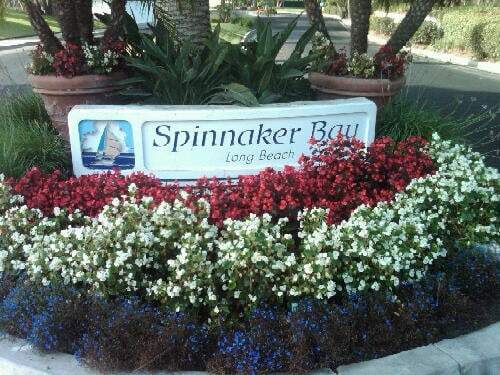 Spinnaker Bay homes are located in a planned housing community, in Long Beach, California; located south of Lyons Drive. 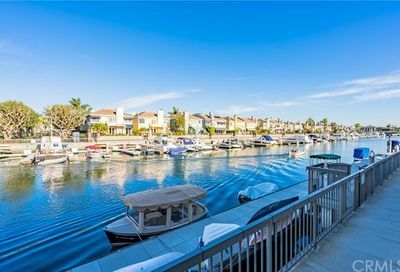 Your home could view the marina and have a boat slip or not. 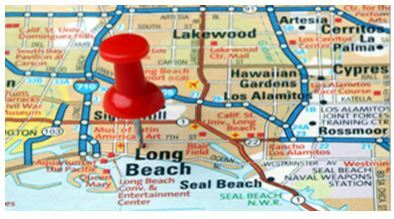 There are 231 homeowners in this Long Beach community. There is only one way into this beach community. That makes the Spinnaker Bay more private. If you have a boat, some of the Spinnaker Bay homes have boat docks. When you live here, you can walk, bike or drive to local shopping, the Long Beach marine stadium or the beach (about 2.3 miles away). 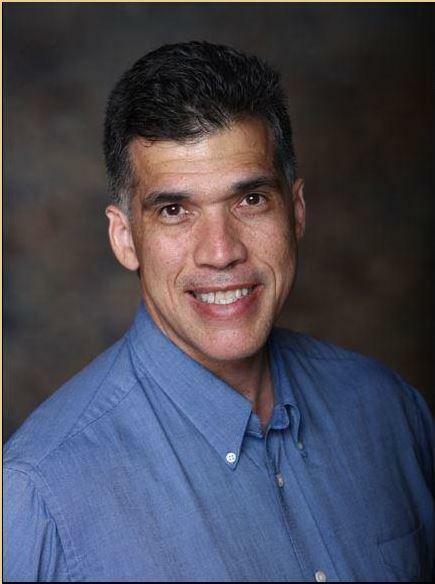 The homeowner association of activities will give you a little insight into the community. Spinnaker Bay homes near the Long Beach Marine Stadium. 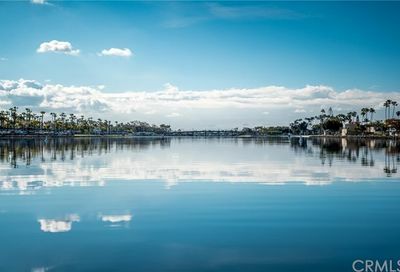 The benefits of living by the marine stadium is that if you love boating, paddle boarding, water skiing or any other water-related activities you are just steps away from them. 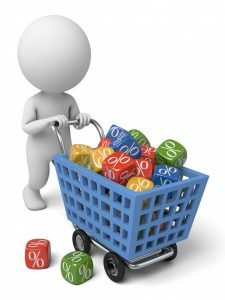 What is Spinnaker Bay home pricing like? 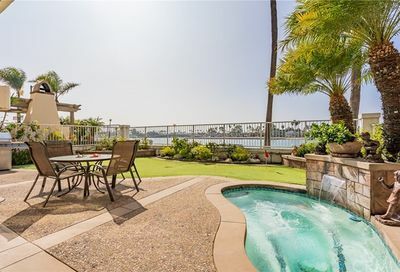 Home prices range between $1,000,000 to $1,995,000 with models that have 3 and 4 bedrooms with a square footage range of 2,032 to 2,841. Review the current Spinanker Bay homes report to help you understand housing prices in this community of Long Beach, California. You will be amazed by the magnificent sunsets and water views from this extensively upgrade home in the Regatta section of Spinnaker Bay! It has 3 bedrooms, 3.5 bathrooms plus den and an office. It is the largest floor plan with over 2,800 sq. ft.
Near By Spinnaker Bay Homes for Shopping & Dining? 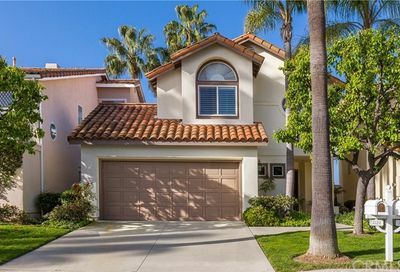 Spinnaker Bay homes are close to shopping like Ralphs Grocery Store, CVS Pharmacy and the tasty Yorgurtland. And you can drive about 2 miles south to Marina Pacifica Mall or Marketplace and go to the movies at our local AMC theaters, shopping a Barnes and Noble, dine at Claim Jumper, Lucielles, Corner Bakery Cafe, Calfiornia Pizza Kitchen, El Torito, Alcapulco Mexican Food, Enriques Mexican Food and many others.